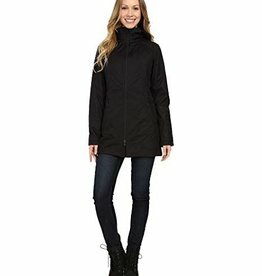 Designed for complete coverage in spring conditions, this waterproof shell parka is crafted with light insulation for a boost of warmth and features commute-specific pockets for your Metro pass and media player. 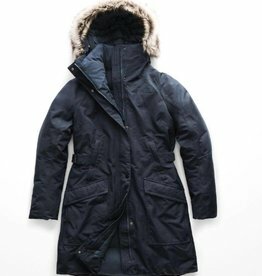 Get double the winter coverage with this reversible, insulated parka featuring a wind-resistant and water-repellent exterior, and a silky, fur-like fleece interior. The mid-thigh length ensures maximum coziness. 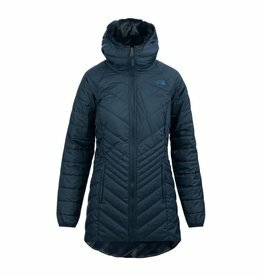 A do-it-all mid-weight jacket for fast-paced adventures utilizing proven Thermoball Synthetic Insulation for efficient heat regulation in all weather. 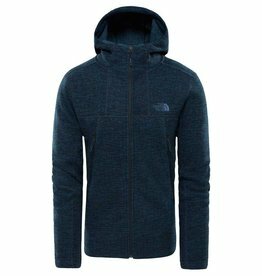 Cold fall hikes will be a thing of the past with this lightweight recycled polyester fleece featuring stylish colorblocking, and a full-length zip for easy on-off. Turn-of-the-century pilot style with modern-day durability and warmth. 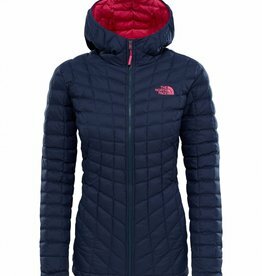 Get down with warmth of women's The North Face Outer Boroughs Parka. 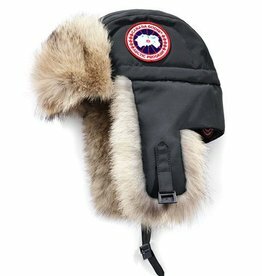 This waterproof, 550-fill down insulated winter parka that's finished with cuffs that can become mittens in a pinch. 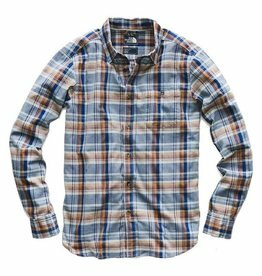 ransition from the crag to your favorite watering hole seamlessly with this cotton-blend, long-sleeve, button-down shirt featuring adjustable cuffs. When your bike commute home includes a boulder session with a buddy, the Sulawesi Stripe is good to go. 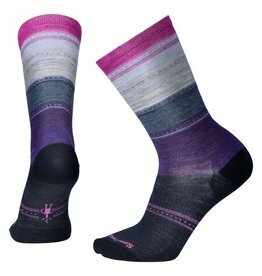 Non-cushion in cool colors, it works with almost any shoe, and its arch brace supports all day. 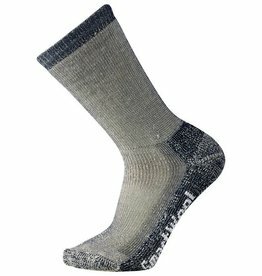 Heavy full-cushioning provides shock absorption, offers insulation against the elements, and supports under weighty loads. An arch brace holds the sock in place and adds additional support.